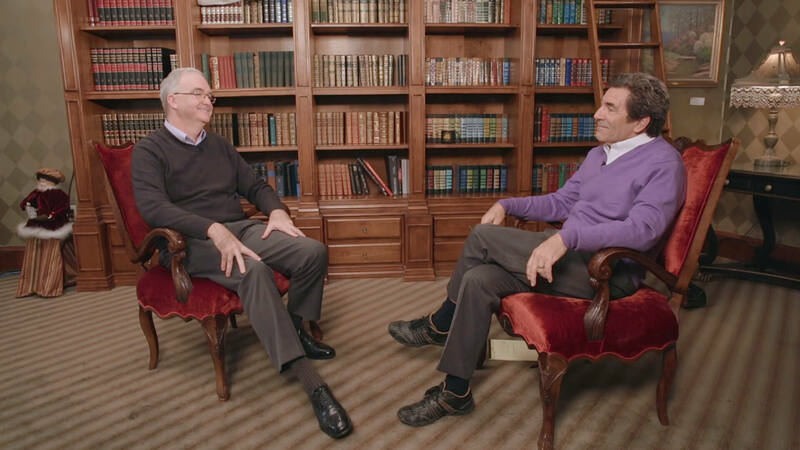 As we get set to ring in the new year, Drum Corps International Hall of Fame broadcaster Steve Rondinaro recently had the opportunity to get together with DCI Executive Director and CEO Dan Acheson to take a look back at 2015. In a casual interview captured last week at Indiana’s historic French Lick Resort, the duo discuss DCI’s biggest successes and challenges of the past year, and share a few early previews of what’s in store for 2016. Enjoy this “video greeting” from Drum Corps International and please accept our heartfelt best wishes for a successful and healthy new year for all.